Let’s start with a simple but relevant question. To get more visitors to their websites and for those visitors to become clients. It all sounds nice and easy to just say: “get more visitors by writing great content”, but how do you get the traffic when no one sees your content? 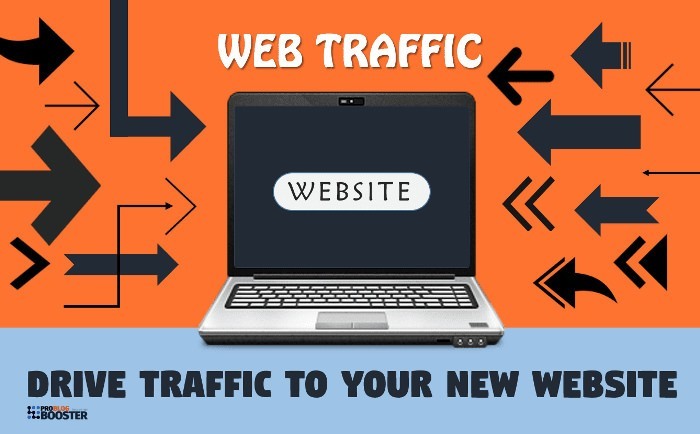 You might know how hard it can be to get those traffic numbers up and without knowing the routes to to take to drive traffic to your website, you’ll be left in the dark. 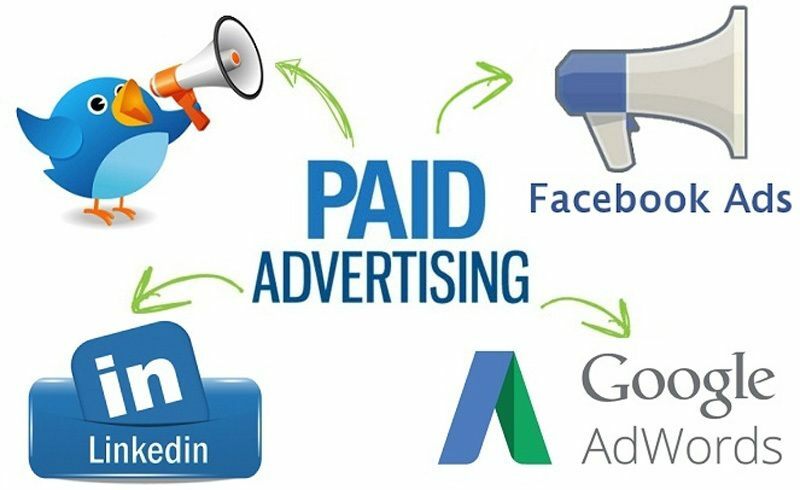 Let’s start with one of the most obvious – Advertising though means of Paid search, Social Media Advertising and Display Advertising. It’s a great way of building brand awareness, growing your audience and getting new clients that might not have known about you. But it’s not as simple as just hitting the ‘boost post’ button. Sure that might get some eyes on your business but you want to make sure the right people see your advertisements. You don’t want to waste money on people that will just never convert. You need to target keywords that are searched for by searchers who might be more willing to buy. Know where your ideal clients live and what they like. Then you’ll learn who they are. Once you know who, where and what you’ll be ahead of most other businesses that advertise blindly. Paid advertising can be a costly exercise but can also be worth it. Posting your best content and hoping people will find it won’t do you much good. In fact its going to cost you the time and money spent on creating your content. So how do you get it eyes on your content? Simple answer is to be social through the use of social platforms like Instagram, Twitter, Facebook & LinkedIn. If your main focus is B2C (business to client) you might be better off using image heavy content through sites like Instagram and Pinterest. If you are a B2B (business to business) product company then Facebook and LinkedIn might work better where a mix of text and graphic (images) can be used for advertising and for educational purposes. Imagine this – You’ve written your most comprehensive blog post, you’ve spend days upon days doing research and writing this masterpiece. Now, you publish it on your site and you’re ready for it to show up in search results for people to read it. But you missed a vital step. You spent so much time on the blog content that you forgot to make sure you have a title that would be enticing enough so people would actually click through to your content. How do I create powerful headings for my blog posts? Find the keyword variations you want to rank for, search those terms and look at the heading of the top results. More often than not these results will give you a good idea of successful headings regarding the heading length and words used. Writing great headings can help a lot, but that is assuming you can get your site ranking high enough for people to actually find your content. From there you want to make sure you have your meta title and descriptions completed at optimized, your keyword research done and implemented throughout your content correctly, that semantic keywords are used as well, that you link to internal and external content/web pages, etc. 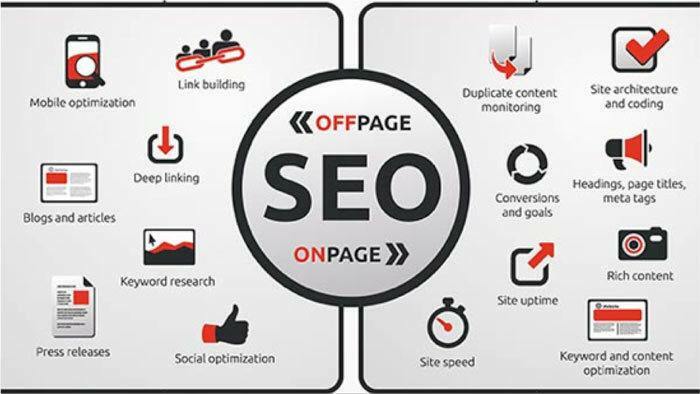 All this process is called On-Page SEO. This shouldn’t be a scary. It should just be seen as part of the content creation process and can be an interesting way in getting to know those you target and what they search for. If it still scares you, contact GeeWorx for any SEO and marketing requirements. “Wait… Isn’t guest blogging dead?” – No, is the short and sweet answer. 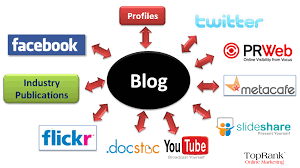 Quality guest blogging can do wonders for your website and its traffic growth. Getting a guest post published on a reputable website can increase traffic to your website as their visitors (untapped market) can now read your blog post and with a link to your site jump on over to your site. They then start scrolling through your site with then makes them a fan of your site which you would maybe never of been able to do otherwise. Lets not forget that a link from a reputable website can increase your authority in the eyes of search engines resulting in higher rankings (cha-ching!). Guest blogging is worth it and worth a go, but for some it can be a bit time consuming. What do you do then? Create content that demands people to link to it. This is done by making sure your post covers your topic better than the other similar results out there. This doesn’t have to take forever. You can use competitor posts as guidelines. See which of them draw the most attention (usually at the top of the search result) and sculpt your perfect post while adding whats missing. There is no better time to start than now and trust me, when you start seeing those results come in you will want to these 6 techniques with every bit of content you create. What's your thoughts on my "6 Ways to Drive Traffic to Your Business," please share with me in the comment section below.